Why do we care so much about your landscaping and gardens? Because we want to give your kids a happy, safe and beautiful playground. We want to raise the curb appeal and value of your home and business properties. Maybe it's just because we enjoy being surrounded by beauty and take pride in helping things grow. It’s all of those reasons and more. But the most compelling reason to landscape is to transform yard space into inner space. Something happens to us when we see lush green lawns sprawl beautifully in a sea of streets and sidewalks. Don’t tree-lined pathways lead our minds away from the daily grind? Where does your imagination go when surrounded by tranquil ponds and vibrant beds of flowers and foliage? 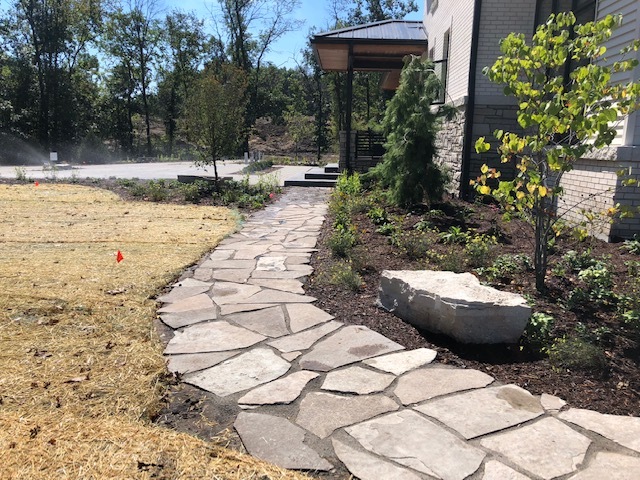 Located Rockford Illinois, Hernandez Brothers Professional Landscape serves the needs of Winnebago, Stephenson and Boone Counties. 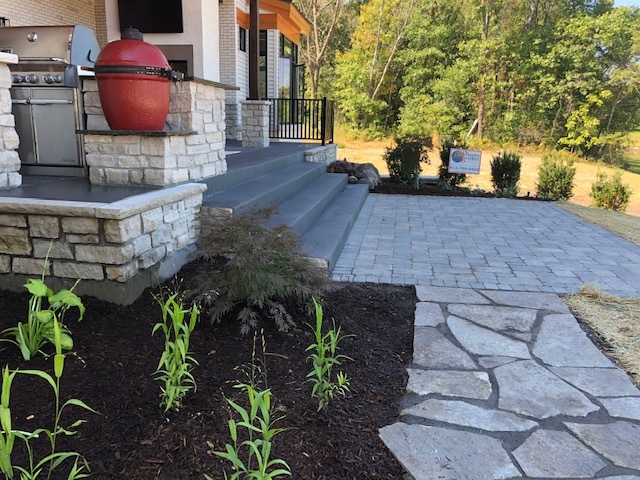 From landscape design and planting design to landscaping installation services, We will create a unique look for your outer space that meets both your needs and your budget. 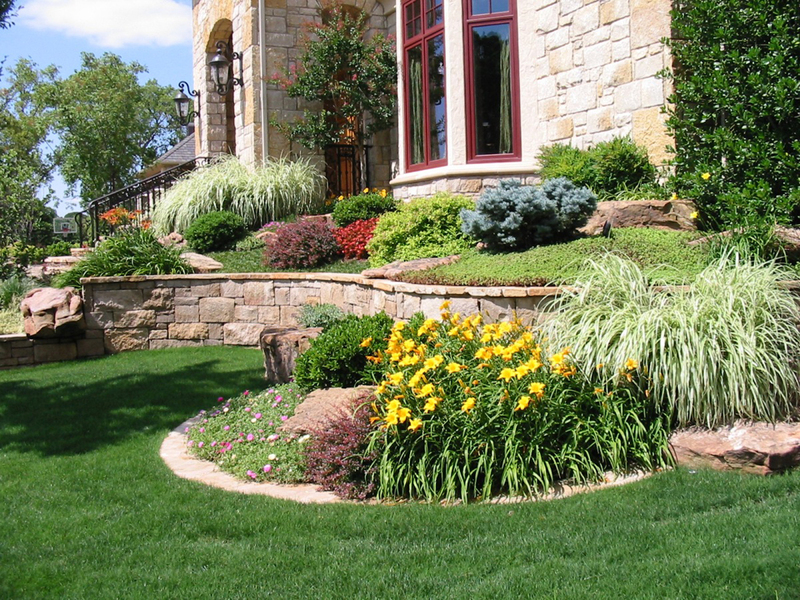 We also offer all the after care needed to keep your landscaping looking its best. Weekly lawn mowing, trimming shrubbery, Spring and Fall clean up and much more.